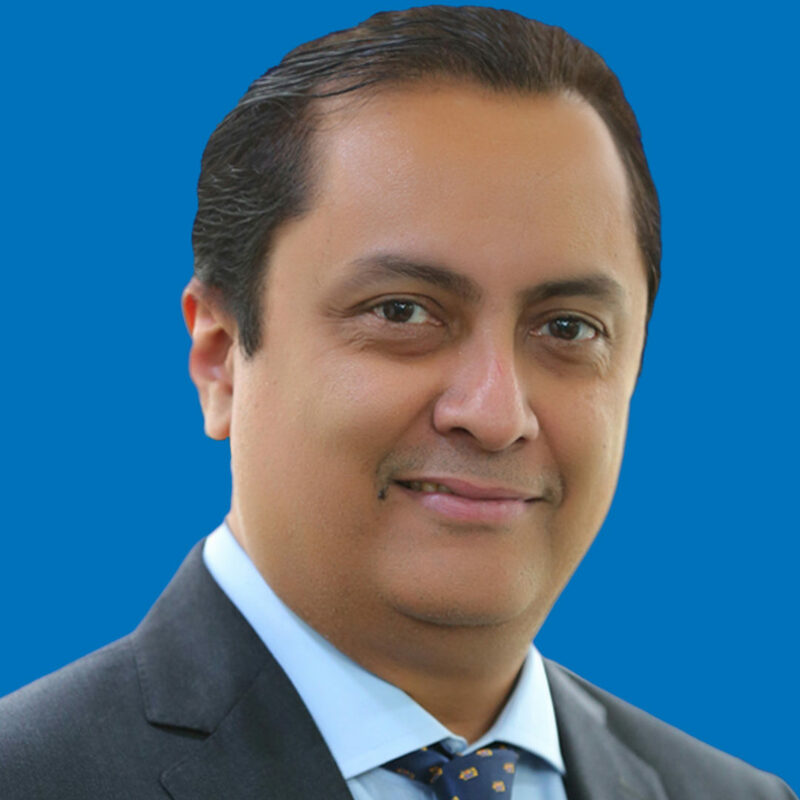 CEO, KPMG Global Services Pvt Ltd.
As the CEO of KPMG Global Services, Sameer brings to the table 25 years of industry experience. A seasoned professional, he has held a number of strategic leadership positions across diverse fields, including both third-party service providers and captive units of major multinational organizations. Prior to joining KGS, he spent eight years with Barclays Shared Services, initially as the COO and then as the CEO for about six years. During his tenure, the company grew rapidly from 700 employees in one city to about 10,000 in three cities, with a suite of capabilities covering the entire range of banking services. Earlier, Sameer worked with Lehman Brothers’ offshore arm, where he was responsible for Mortgage Operations. Prior to that, he was associated with Firstsource Solutions, heading its Financial Services practice (spanning banking and insurance clients). His role marked a number of firsts for the company — he was instrumental in helping win the first significant financial services deal and was involved in BOT deals for marquee clients. Sameer also worked with Bank of America for eight years and held a number of key roles, including Head of Consumer Banking operations. He began his career with a three-year stint at Nestlé before moving into the services space. Sameer is based in India out of Gurgaon.